The tenant fees ban is due for introduction in Wales in September, subject to the new law receiving royal assent. The ban on charging fees by landlords and letting agents to tenants in Wales will be introduced on 1stSeptember 2019. 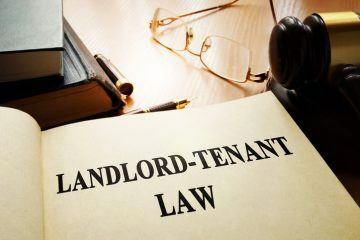 From this date, landlords and agents will no longer be able to charge tenants fees to set up, renew or continue a standard occupation contract, except those explicitly permitted by the new law. Many landlords may not yet be familiar with standard occupation contracts, but they will replaced Assured Shorthold Tenancies(ASTs) in Wales when the Renting Homes (Wales) Act 2016 is introduced – possibly later this year. The Welsh tenant fees ban passed its final stage in Parliamenttwo weeks ago. 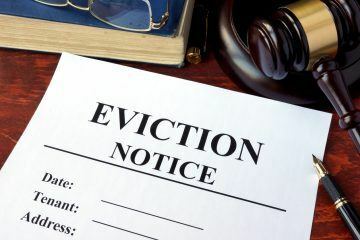 The law will make it illegal for landlords and agents to charge anything other than permitted payments, which include: rent, security deposits, holding deposits, utilities, communication services, Council Tax, Green Deal charges, and default fees. 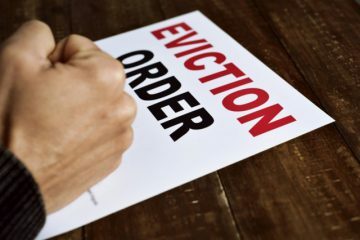 Under the tenant fees ban, holding deposits will be restricted to one week’s rent, with provisions to ensure their prompt repayment. 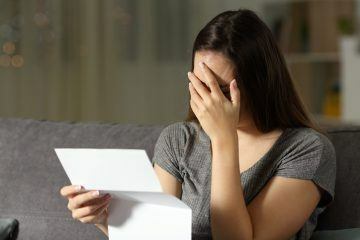 The law in Wales greatly reflects the Tenant Fees Billbeing introduced in England on 1stJune 2019. David Cox, the Chief Executive of ARLA Propertymark (the Association of Residential Letting Agents), comments: “The tenant fees ban is now an inevitability in Wales, and agents need to start preparing for a post-tenant fees world. Landlords and letting agents, if you let properties in Wales, you must be aware of the upcoming tenant fees ban and its implications on your lettings businesses. 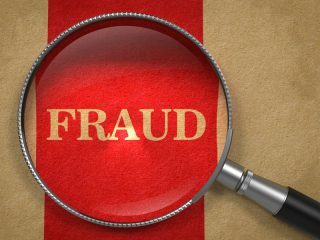 It is wise to start preparing for how you might be affected now and put processes in place for the future, when you can’t charge fees to tenants.